Established in 1989, Leonard Group Financial has evolved from a sole proprietorship to its present form as an incorporated wealth management company. Our highly qualified team of professionals has over 80 years of combined experience in the financial security planning industry. We keep client information strictly confidential, and pride ourselves on the high level of service we provide. 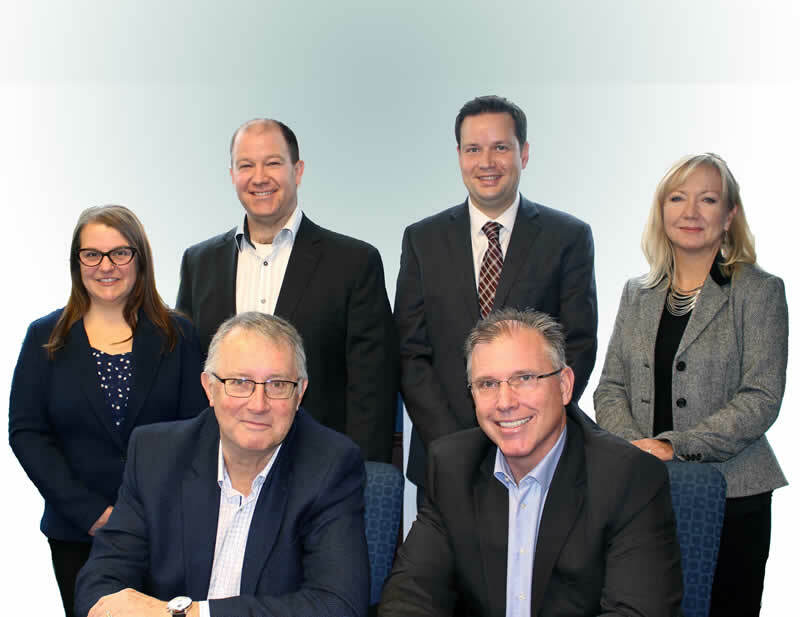 Based in Eastern Ontario, the Leonard Group Financial team specializes in offering thoughtful, creative solutions to help individuals and business owners transform their financial destiny. Our professionals have access to the expertise of product, tax and estate planning specialists. We are well positioned to help you design and implement your personal and financial security plans. Peter is a “trusted’’ Financial Security Advisor and he has helped us with our plans for many years – both before and after our retirement. He provides excellent service and advice through his knowledge, expertise and attention to detail. Knowing our portfolio is sound, allows us to relax and enjoy our retirement. Peter is an excellent financial advisor. He spent considerable time going over my overall financial situation, taking time to really understand my goals. He put together an inventive plan that was tailored specifically for my situation. He did not try to push or sell me products that I didn’t need. I don’t know a lot about investing or life insurance, but it didn’t matter. Peter explained everything very clearly, and I am confident in the products that I purchased. Peter is dedicated to his client’s success, and is very successful as a result. I would highly recommend Peter for all of your financial needs. I have been working with Peter Leonard at Leonard Group Financial for several years now. In my opinion, the follow up and service at his firm is excellent. Based on my experience with Peter, I feel that he is very knowledgeable and very trustworthy. I would highly recommend him.